Lotus has presented an innovated Evora serving as the new mid-range trim level in its range. Thankfully to the producer’s new owners, Lotus can join the crossover segment. The limited-edition Evora GT430 from Lotus has been disclosed. It should be the most powerful road-going vehicle yet. Lotus has presented the Evora Sport 410, the latest automaker’s supercar. The model has lost weight, has gained more power and aerodynamic. Owners of Volvo from China want to acquire even more automakers. 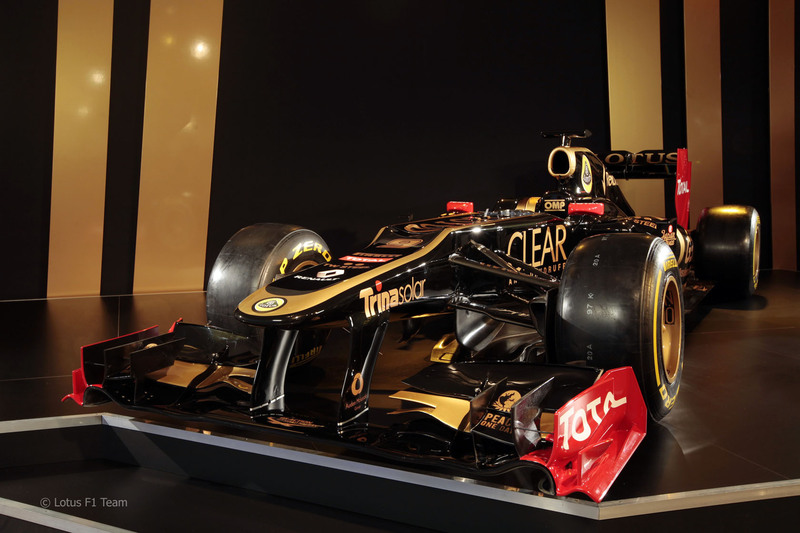 We select only big size lotus e20 photos for our photogallery.